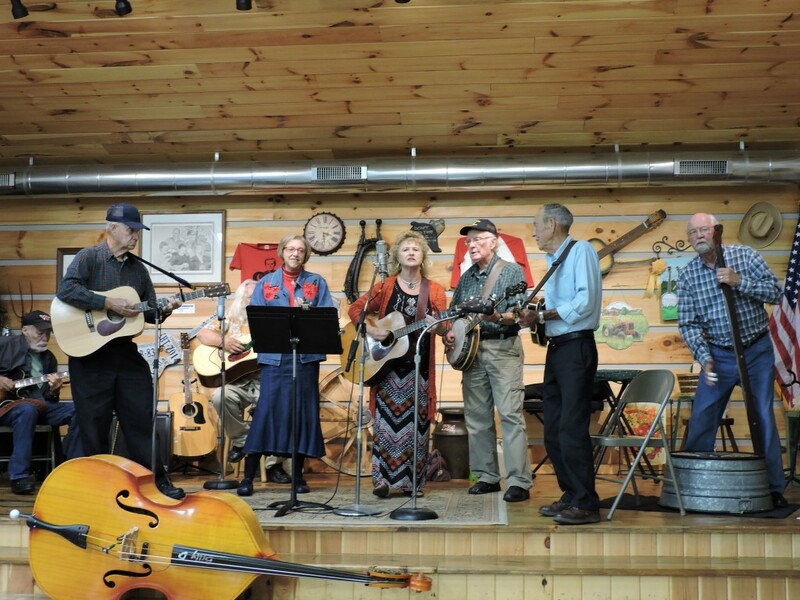 Join us at Floyd Country Store on Saturday, April 13, 2019 at 7:30pm for an old-time dance with The New Ballards Branch Bogtrotters, a part of the Grand Opening Weekend for County Sales. Tickets are only $8 at the door. About 25 years ago a group of musicians from the Galax, VA area formed a new band. The New Ballards Branch Bogtrotters took their name, in part from the original Bogtrotters of the 1930’s also because band leader Dennis Hall lives on Ballards Branch. Denis’ home is very close to the home of Uncle Eck Dunford who played fiddle in the original band. The other members of the original Bogtrotters were Uncle Wade Ward, his two brothers, Davy Crockett Ward, and Fields Ward, and Doctor Davis. They won the very first fiddlers Convention in Galax setting a precedence for all that follow in their footsteps. The New Ballard’s Branch Bogtrotters continue to play in the traditional Appalachian string-band style often playing for square dances around the region. 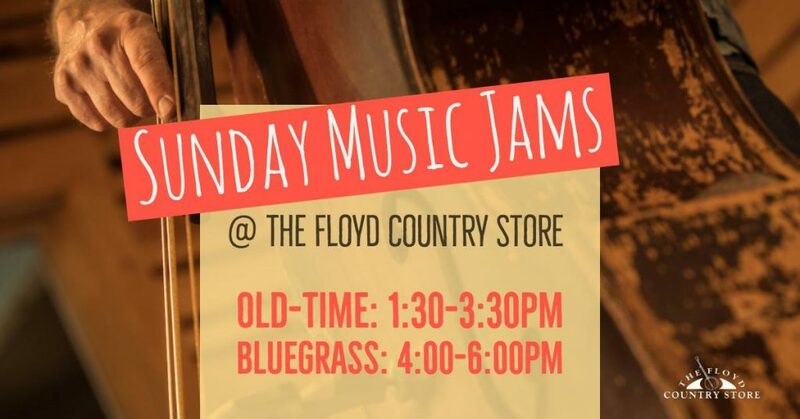 Rounding out the Bogtrotters lineup are: Eddie Bond on Fiddle, Dennis Hall on Guitar, Josh Ellis with Clawhammer Banjo, Bonnie Bond on Bass and Caroline Beverly on Mandolin. 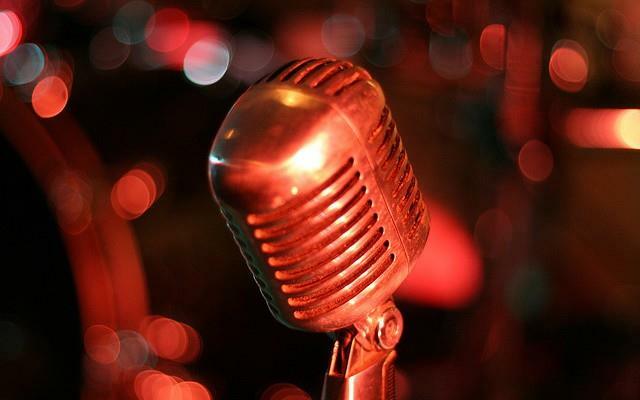 Old time music is alive and well, and continues to attract fans of all ages. The New Ballards Branch Bogtrotters remain a driving force in carrying the traditional music of the Virginia/Carolina Blue Ridge into the new millennium. They are an inspiration for future generations of mountain musicians!